Editor’s note: This essay was originally published in ExposingTheInvisible.org on October 11, 2016. 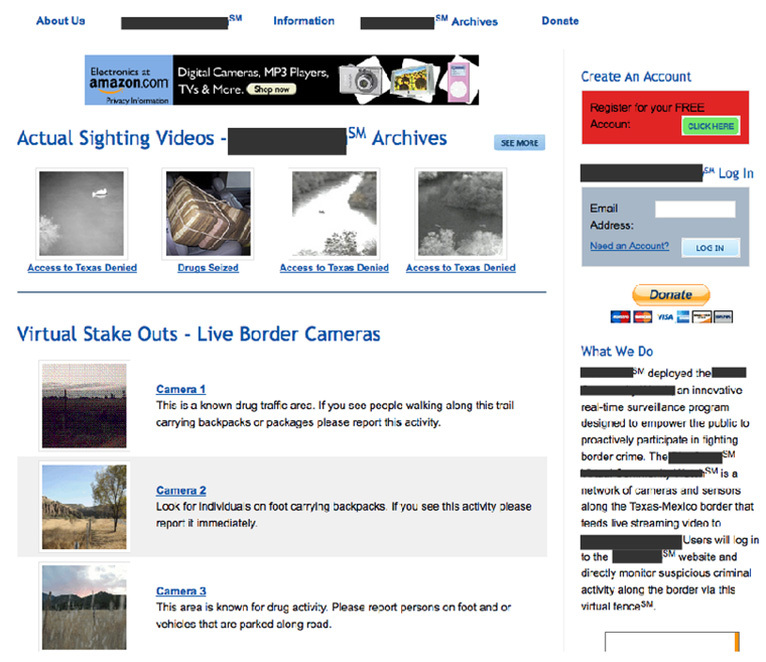 Since 2010 I have been researching forms of virtual surveillance on the US/Mexico border carried out by civilians online. 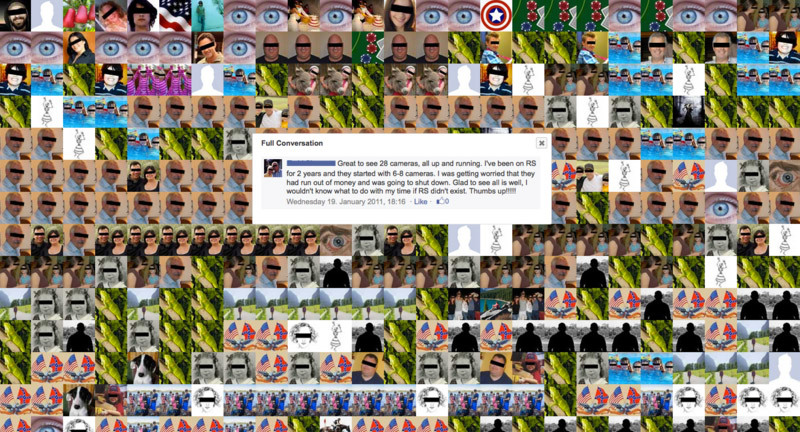 This surveillance is mainly carried out through online participatory platforms that appeared after the rise of Web 2.0. These technologies were adopted as a low cost and more pervasive way to monitor the border — through offloading the state’s responsibilities to secure the territory by crowdsourcing information from citizens. 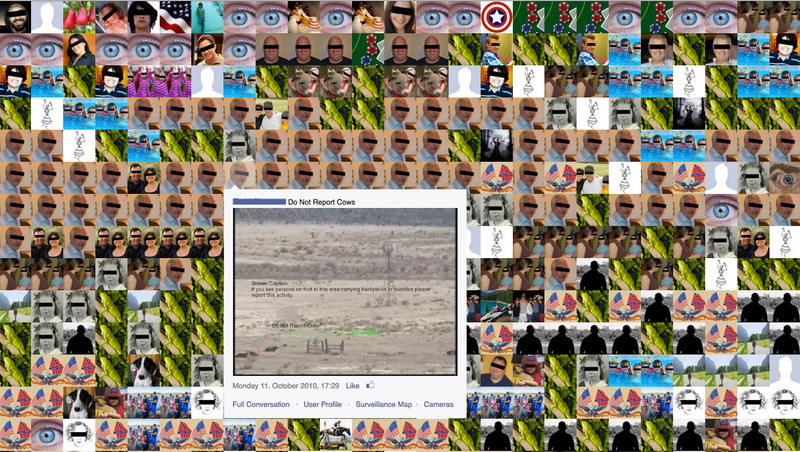 The final project focuses on the exchanges that occurred within the RedServant Facebook group between 2010 and 2013, a group of volunteering citizens who were conducting surveillance on the US/Mexico border. The piece we produced offers an interactive window that allows the public to dive into the conversations, jokes, and questionings held within the group during its three years of activity. The interface also provides the possibility to carry out fake reports, emulating the original RedServant site user interface. 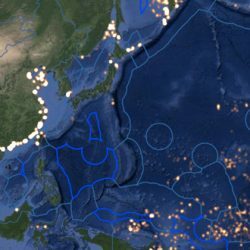 This project was the result of five years work and the various artists, anthropologists and technologists who were involved throughout the different stages. Throughout my work I try to stage how this virtualisation of the border, along with its decontextualisation and dematerialisation, promotes an eventual militarization of the civil society through free and immaterial labour. 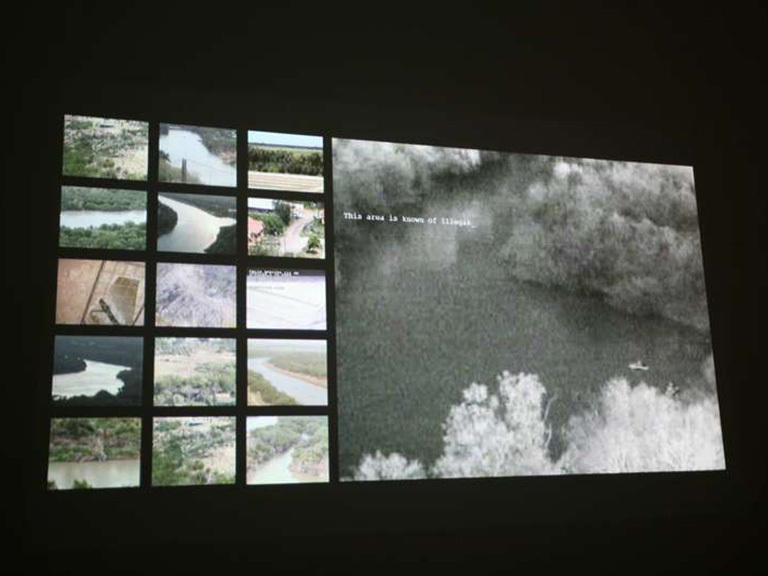 In 2010, in collaboration with a Mexican artist Heliodoro Santos, I developed “The Texas Border.” The project draws its content from a public-private partnership, launched in 2008, to deploy participatory surveillance, from the now offline website blueservo.net: “an innovative real-time surveillance program designed to empower the public to pro-actively participate in fighting border crime.” The initiative consisted of an online platform called RedServant and a network of 200 cameras and sensors located in strategic areas along the US/Mexico border. Some of these cameras were also installed in the private properties of volunteering citizens. 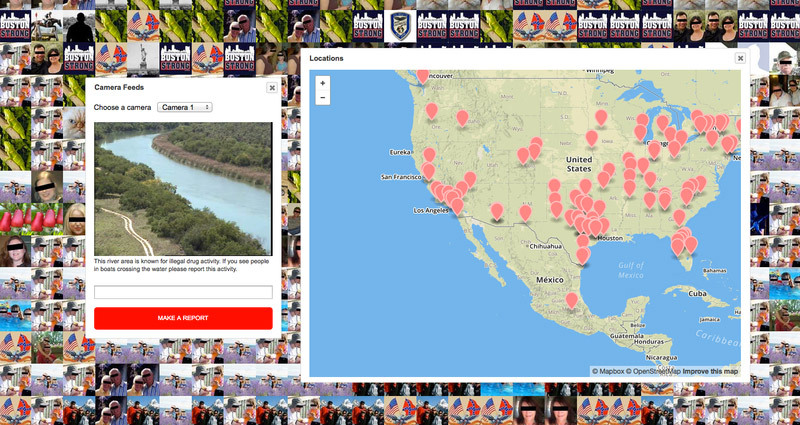 The RedServant site gave free, 24/7 access to the cameras broadcasts and allowed users to report anonymously if they noticed any suspicious activity on the border. Since its launch in 2008, RedServant had 203,633 volunteer users which resulted in 5331 interdictions, and overall “represents almost one million hours of free labour for the Sheriff.” The programme ended in 2012 due to, as announced on its official Facebook page in May 13 2012, lack of financial support. The Texas Border, Joana Moll & Heliodoro Santos, 2010. RedServant welcome message. Accessed 2010. RedServant took its name from a very small startup based in San Angelo, Texas, and was responsible for running the entire online operation of the participatory surveillance initiative. This company was in charge of receiving the reports submitted through the site and forwarding them to the relevant authorities. They also took care of site maintenance and addressed users’ questions, requests and complaints. The page aspired to sustain itself through following the current business model of the internet, trying to get their users to click on advertisements on their platform. An Amazon banner was found in each page of the RedServant site. Accessed in 2010. According to Freedom of Information Act requests “the contract between RedServant and the Texas State allocated the company $625,000 annually plus expenses.” Despite being a publicly-funded company there is very little information available online about RedServant. For starters, there wasn’t any public listing of the companies telephone, and the only possible way to establish some sort of contact was through the mobile phone of the owner of the site. RedServant’s surveillance user interface. Accessed in 2010. The users of RedServant were a very good example of gamification, and I was no exception. 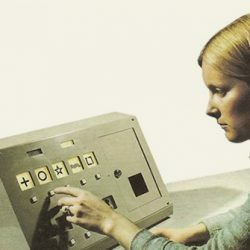 Even though I was morally against the purposes of the site, when something would move, or human activity would appear, I felt compelled to press the red button. Once immersed in the logic — and by extension — the rules of the site, it felt like the right thing to do. To reflect did not seem to be an option, at least before taking an action. 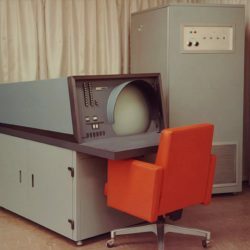 The interface, along with the camera feeds, allowed to physically decontextualize the border and bring it to the user’s private sphere in the shape of a game, moreover, the site resembled a video game, where any action taken would be without consequence. Due to the lack of reliable data provided by RedServant on the amount of detentions accomplished by the authorities, as a consequence of the reports carried out through this platforms, it is difficult to determine the efficiency of these initiatives to stop criminal activity or block illegal immigration from Mexico to the US. Nevertheless, it seemed quite efficient in keeping a large number of citizens monitoring the border. Therefore, I believed that RedServant’s success relied in its capability of “gamifying” the border, which led to a silent militarisation of its users through a recreational activity. It was exactly this concern that drove me to research on the citizens behind the cameras and the reasons that moved them to surrender their private spaces and free time to secure the country. RedServant’s surveillance user interface after making a report. Accessed in 2009. Most of the time Facebook is highlighted as a political mobilisation/coordination platform; but the focus is often on social justice, like the Jan25 Revolution in Egypt, erroneously called the “Facebook Revolution”; or various groups working on various issues from women’s rights to animal liberation. But Facebook is a tool, it can be used for the social justice or for other ends. If there is one common dominator about this, apart from the usage of Facebook, it would be the amount of data shared by all groups and individuals, in their — sometimes — clashing political views. During the course of my investigation I found quite a lot of unexpected data. Surprisingly, around 10% of its users were watching from international sources, coming from 192 different countries, including a bar in Australia that kept a 24-hour feed for its customers. However, the most astonishing discovery was a Facebook group that gathered some of the volunteering citizens that were using RedServant on a daily basis. 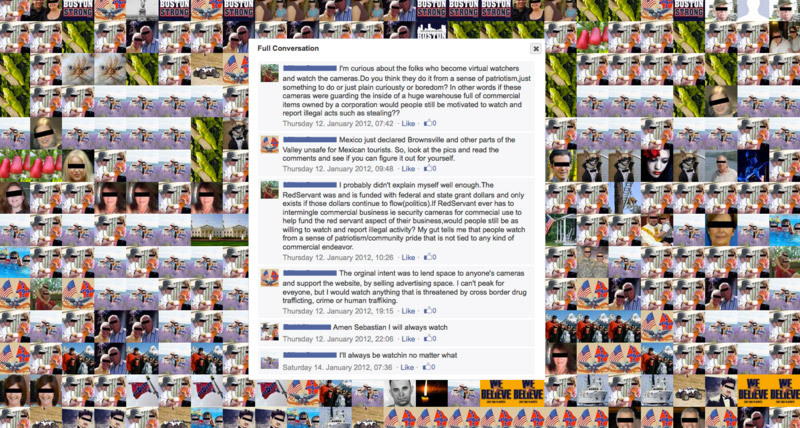 The founders of the group claimed that they were not affiliated with RedServant and stated that they created it “for border watchers to congregate and communicate with one another.” Most of its members had open and explicit profiles that provided detailed information about their lives. So, all of the sudden, the former anonymous border watchers had real identities. RedServant Facebook group. Accessed in 2011. At that point I decided to create a profile and infiltrate the group in order to interact with its members and understand the reasons that led them to voluntarily monitor the border as well as to deepen my understanding of the dynamics established between them and the technologies they used. The group was active from 2009 until 2013. I joined in May 2010. 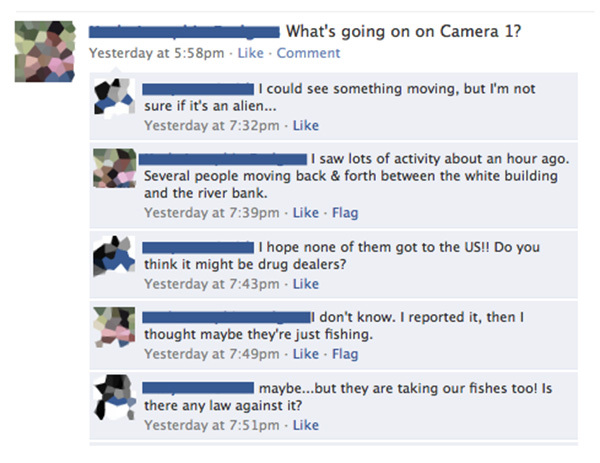 My first interaction as a Border Watcher in Facebook. Accessed in 2010. 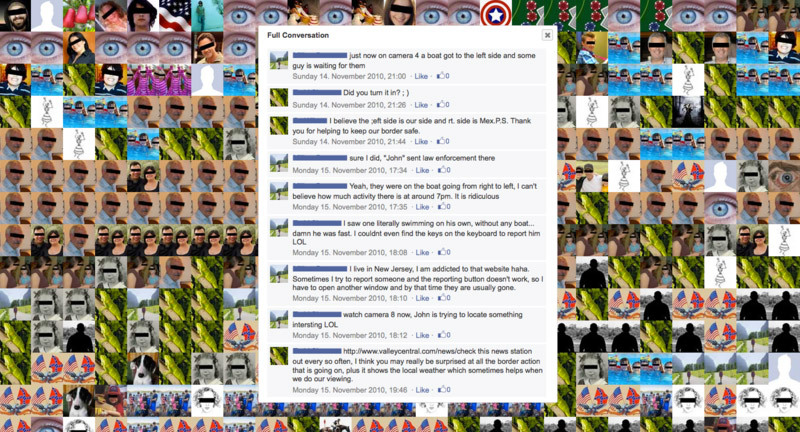 In June 2013, three years after joining the group, I decided to keep a record of all the interactions held in it since 2010. 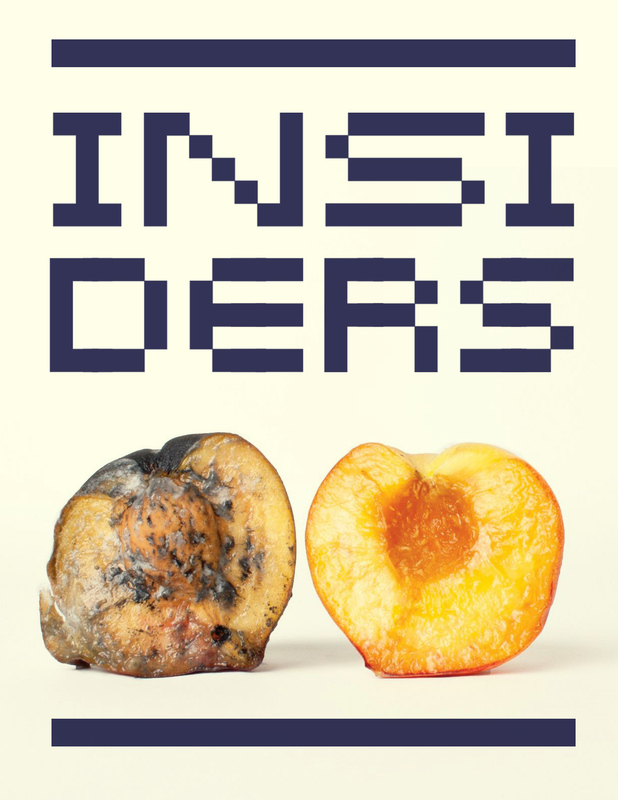 The group closed just a few months later. Collecting the information was an easy procedure, it didn’t involve any complex scripting, all I had to do was to select and copy the content displayed in the Facebook site and paste it into a word document. After carrying out this operation I had hundreds of pages containing text and images that required a thorough analysis in order to extract meaningful information out of them. It was the first time I dealt with such a large set of data and I didn’t quite know what to do with it. It was then when I contacted a colleague, Cédric Parizot , an anthropologist from France. Cédric’s ’ research focused then on borders and mobility in the Israeli Palestinian space. In 2011, inspired by anthropologists like Arnd Schneider and Christopher Wright (2006)i he started to introduce artistic practice into its own research. The case of US/Mexico borders was of specific interest since it would add a comparative dimension to his own research. 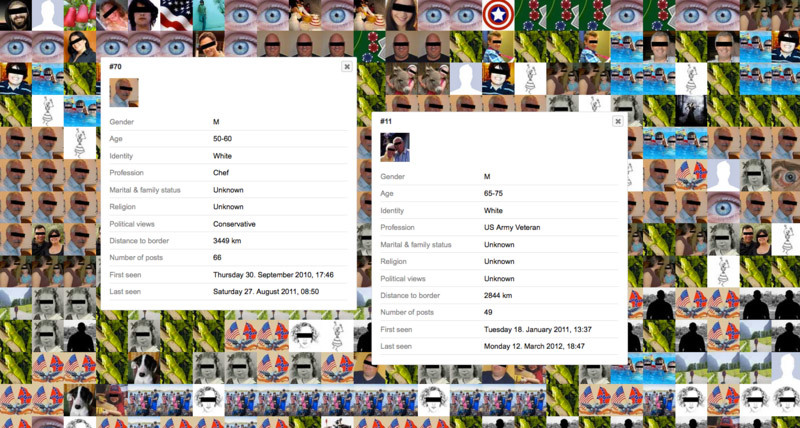 Together we organised and analysed all the data that I gathered during my “field” or “feed” research and carried out an extensive investigation on the profiles of the Facebook group members. 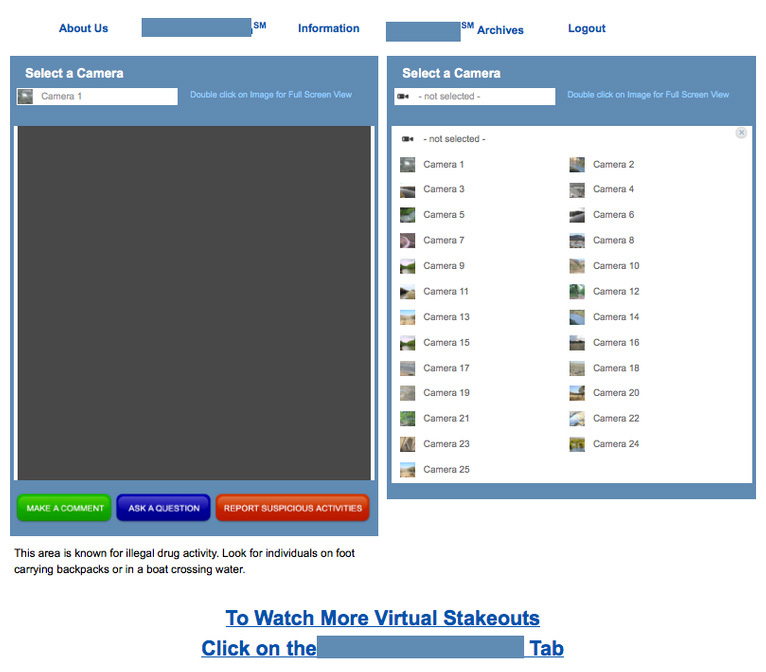 The Virtual Watchers project we created disclosed and visualised the results of this investigation. Our project intends to stage and problematise the anti-panopticon that RedServant unintentionally created: while people scrutinised and monitored the movement of others that they could hardly identify, they have exposed their identities, addresses, and sometimes parts of their intimate live through Facebook. The watchers were considerably more identifiable and trackable than any of the individuals that they were watching over. Indeed, they could have been easily tracked by the people that crossed the border or intended to illegally do so, as most of their profiles were completely unprotected. Furthermore, during the course of our investigation inside Facebook, we didn’t need to ask for any “friend requests” in order to access personal information kept within most of the profiles of the members of the RedServant group. In addition, the project highlights to what extent the emotional investment and exchanges of the RedServant users has worked as an essential mechanism in the mobilisation of people’s time and energy in order to monitor the border. Reading through their conversations we discovered that spending time watching the cameras could become a pleasant and exciting pastime for them. For some, the level of exciting derived from the feeling of doing something that had a real effect for real, like in a reality show. 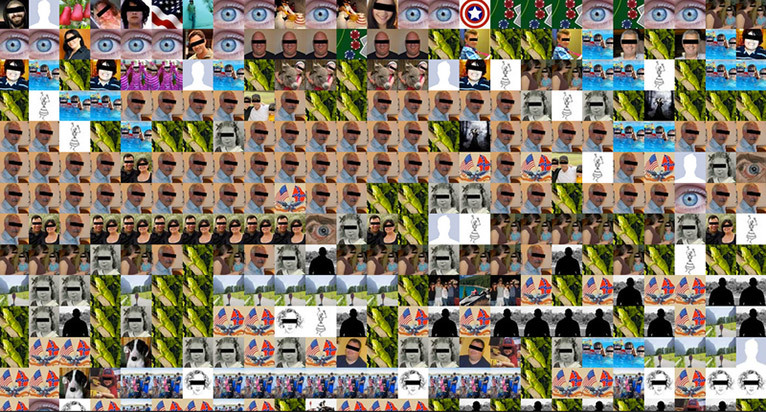 The Virtual Watchers includes 129 profiles. Most of these users were aged between 30 and 80, although the most active users ranged from 50 to 80 years old. We also discovered that the majority of these active members were unemployed or retired and lived far from the border, in states like Massachusetts, New York, Colorado and North Carolina. 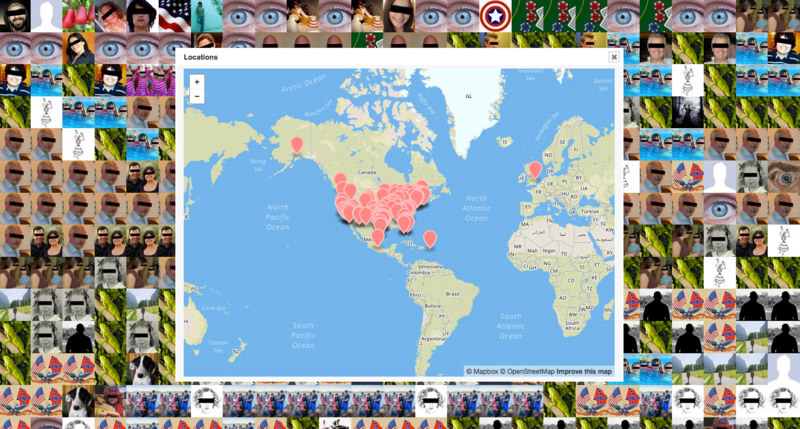 Moreover, we found people watching from Puerto Rico, México City, Canada and the UK. See the figure that follows. There was a smaller group of users that were consistently active from 2010 to 2013. 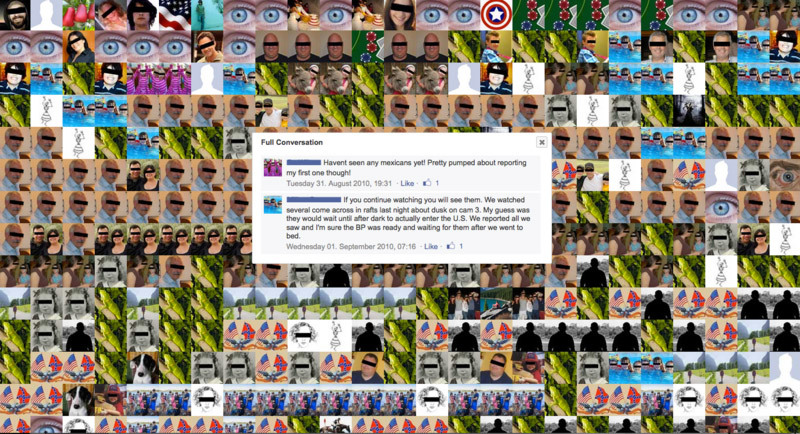 These users were self-declared ultra-conservatives and their profiles hardly disclosed personal information. The rest, were “casual” users who actively participated for few weeks or months and then disappeared. Their profiles were usually public and revealed quite a lot of personal information. Spontaneous raids as in a video game: a type of mission in which a number of people attempt to defeat another number of people at a player-vs-player level in a player-vs-environment battlefield. From the military definition of a sudden attack and/or seizure of some objective. Several RedServant users would focus on a specific camera at the same time to monitor people crossing and report it to the authorities. Knowing how complex it was to turn the data we collected into a usable and accessible format, we involved Berlin-based developer Ramin Soleymani. 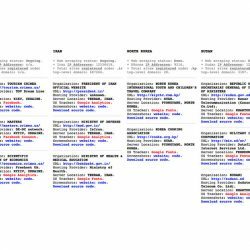 Ramin wrote complex scripts in python that automatised the categorisation and organisation of the information into a logical and usable format, adaptable to all sort of outputs. Therefore, his work was essential to clearly visualise key aspects of our previous research, such as the individual and collective interaction patterns of the Facebook group members. Likewise, his role was crucial in the process of anonymising the identities of the users, both in the visible interface and in the scripts that built the project. The approach we used to display the information we gathered on The Virtual Watchers about the people who participated in that group shows to what extent the users have exposed themselves while monitoring the border. Yet, in order to protect their anonymity, and protect ourselves, we have erased their names and faked their profile pictures. Though in the interpretation of the latter case, we were faithful to the original image. In other words, if a profile picture portrayed a blonde middle-aged woman, we replaced the image with another one that echoes the original. Though our map shows the full locations from which people watched the border, it does not link profiles to specific addresses. However the video feeds recorded by the RedServant’s surveillance cameras and the conversations held between the members of the group, along with dates and times, remain viewable. The Virtual Watchers being an interactive window that unveils and stages the many diversions and dysfunctions of a panoptic surveillance system at the US/Mexico border, also amplifies a dangerous condition of technology: the dilution of responsibility of individual actions, enhanced through technological environments designed to promote action and reject thought and reflection. This ultimately magnifies several outcomes of such techno-cultural construction, yet, as a final consideration, I’d like to highlight a critical one: the silent militarisation of the civil society by means of gamification and free labour. A reality worth raising the alarm for. Are crowdsourcing platforms like Amazon’s Mechanical Turk as bleak as the company’s shipping warehouses? 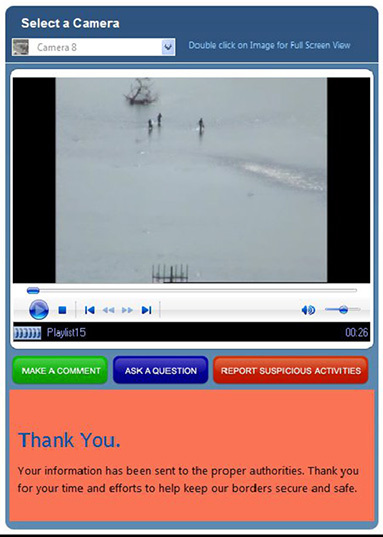 If Global Fishing Watch is unlikely to be used by ordinary citizens of the countries most affected by illegal fishing, why is it marketed like a neighborhood watch tool?